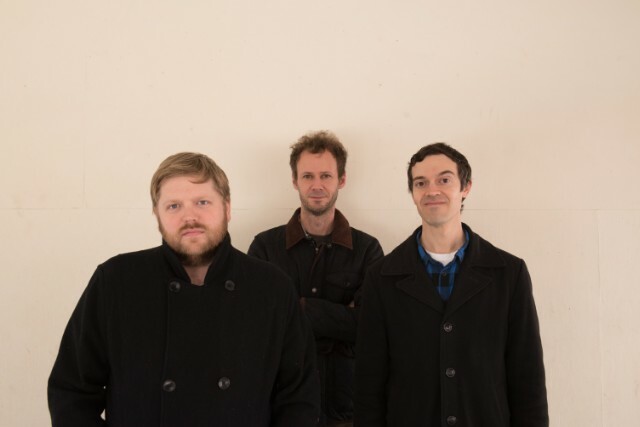 Stereo Pills: Title Tracks: "Low Cool"
"Low Cool" is the new single from Washington DC trio Title Tracks, a first teaser of a new album called Long Dream, their third, coming out next month. The track is an excellent power pop jam, the kind of catchy, classic and hooky guitar driven song so rare to find this days. Deep Sea Arcade: "Learning To Fly"